For a start compare these two images and say, where the person says with the direct speech (прямая речь) and where with the reported speech (косвенная речь). Мама сказала: “Сегодня я не хочу работать!” – My mom said, “I don’t want to work today”. Мама сказала, что она не хочет сегодня работать. – My mom said that she doesn’t want to work today..
Папа сказал, чтобы я вставал. – My father said to me to get up. Друг спросил, пойду ли я в бар с ним. – My friend asked me if I go to the bar with him. So as you can see from the examples above to make reported speech in Russian you need to use the conjunction “что” (that) for retelling somebody else’s speech. Ты сказал мне, что хочешь пойти со мной. – You told me that you wanted to go with me. 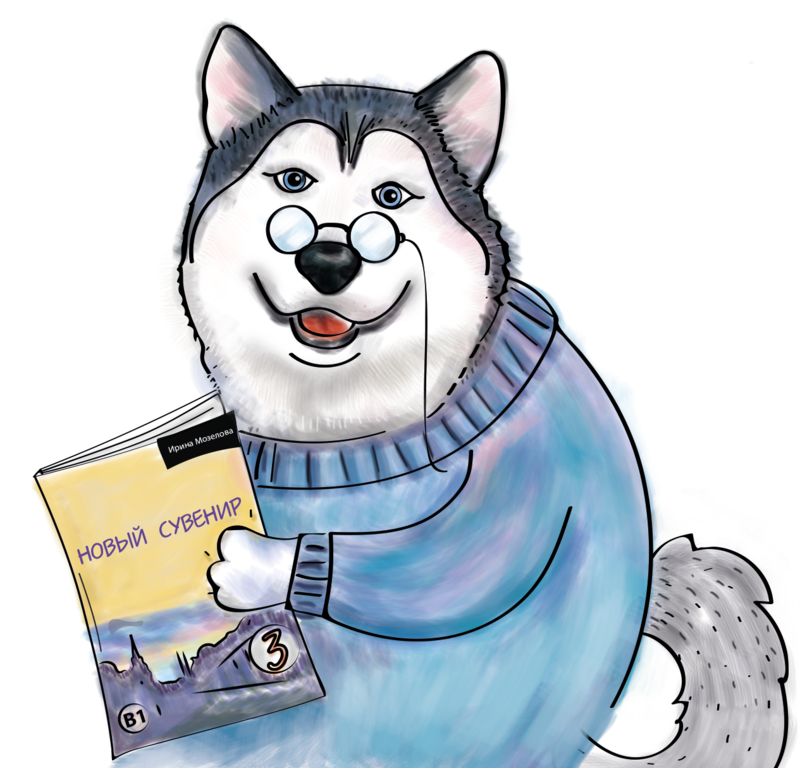 But if they talked to you using a verb in the Imperative Mood, you should use the conjunction “чтобы” (that for imperatives). Мама сказала, чтобы я купил хлеб. – My mom told me to buy a bread. Мама спросила, хочу ли я ужинать. – My mom asked me if I want to have dinner. Мама спросила, почему я не хочу есть. – My mom asked me, why I don’t want to eat. My father said me to get up. – incorrect use of the word SAY. Should be TOLD ME or SAID TO ME. Please, correct it. Купить is a perfective verb. So why did you use “чтобы”. “But if they talked to you using a verb in the Imperative Mood, you should use the conjunction “чтобы” (that for imperatives). Hi, Linh! Thank you for your question! You are right, “купить” is a perfective verb. And I used the conjunction “чтобы” to express the imperative mood in the reported speech. “Cделай” – this is the imperative mood. You use the imperative mood when you tell other people what to do. For example, “do it”, “tell me”, “pass the salt” etc.). Мой брат сказал мне, ЧТОБЫ я сделал это. Now it is a reported speech, I just retell what he said to me. Он сказал, чтобы ты работал (imperfective). Он сказал, чтобы ты сделал это (perfective).